Difunctional product for mainly working out latissimus dorsi muscle and triceps brachii muscle and auxiliarily working out musculus biceps brachii and deltoid muscle and serratus anterior muscle. 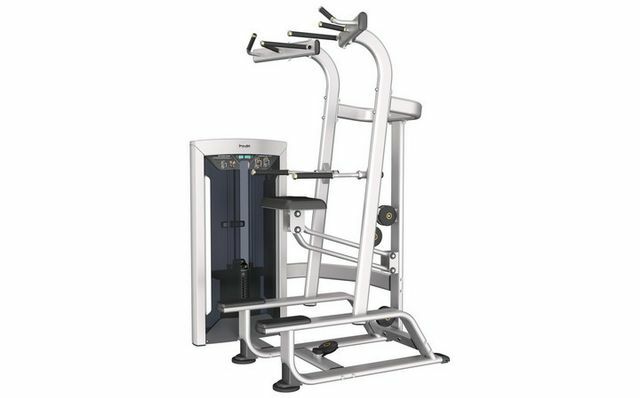 The exerciser could effectively work out the muscle of back and upper limb through pull-up and parallel bars triceps dip after choosing appropriate weight. Multi-handle enables user to assume variety motions.